Effective 28 March 2003, admission and pupillage are governed by the revised provisions of the Legal Practitioners Ordinance, Cap.159, Laws of Hong Kong (“the Ordinance”) and its subsidiary rules. * Both the application for the certificate for eligibility for pupillage and the intended pupil master’s application must be submitted in a timely fashion to avoid any unnecessary delay and waste of time. 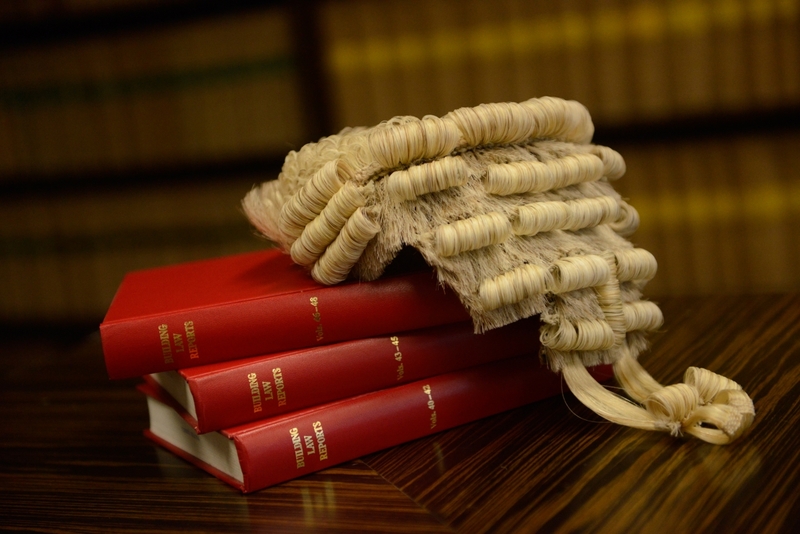 The Bar Council has no discretion to waive the 3-week period or to recognise any period of work in the nature of pupillage undertaken prior to the issue of the certificate of eligibility for pupillage.